Rohit Sharma recorded a golden duck against the Royals. Mumbai Indians are hosting the Rajasthan Royals in the second match of Super Sunday (May 13) at the Wankhede Stadium. In their last match against the Kolkata Knight Riders on Wednesday (May 9), MI had piled up a mammoth 210/6 in 20 overs and eventually won the contest by a whopping margin of 102 runs. However, the batting of defending champions faltered a bit tonight against the impressive bowling attack of Rajasthan. 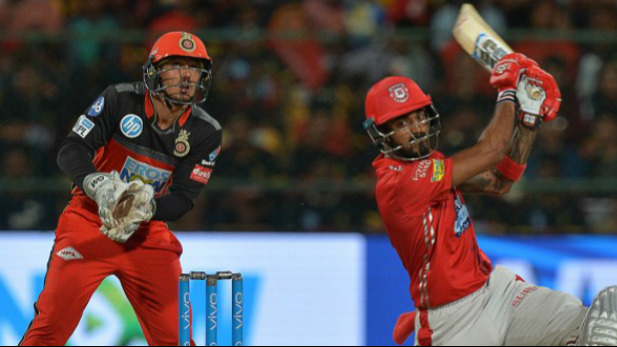 After being put into bat by RR skipper Ajinkya Rahane, Mumbai got off to a flier with openers – Evin Lewis and Suryakumar Yadav – adding 87 runs in just 10.4 overs. However, the certain Jofra Archer pulled things back for Royals by removing Yadav and Rohit Sharma in successive deliveries. 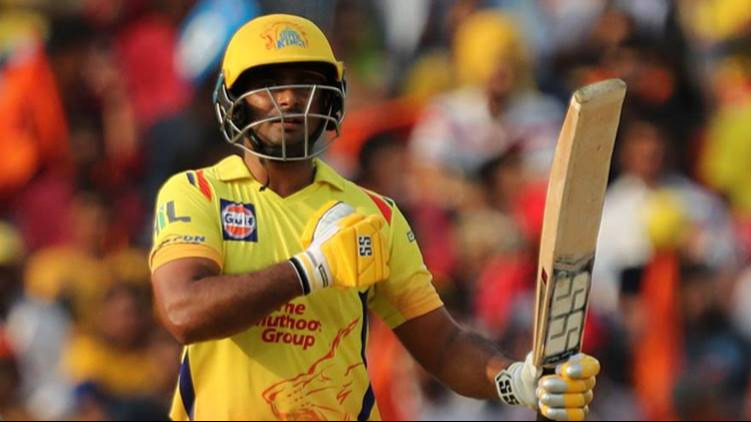 While Suryakumar scored 38 runs off 31 balls, Rohit recorded a golden duck. Following the two quick wickets, Lewis along with Ishan Kishan added 21 runs for the third wicket before Dhawal Kulkarni got rid of the former on 62. All of a sudden Mumbai Indians were in a spot of bother at 108/3 in 13.2 overs. Just an over later, Ben Stokes dented the defending champions even further by claiming the prize scalp of Ishan Kishan (12 runs off 11 balls). In the slog overs, the pair of Archer and Unadkat executed their plans to perfection. If not for Hardik Pandya’s blitz at the fag end of the innings, MI wouldn’t have managed to cross the mark of 150. Pandya got out in the penultimate ball of the innings on 36 (off 21 balls) as MI eventually aggregated 168/6 in their 20 overs.